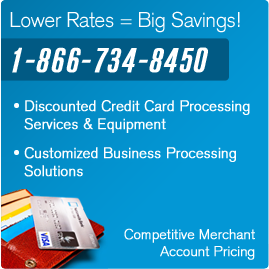 Why choose Virtual Merchant Pro for your merchant account? Home» FAQ » Why choose Virtual Merchant Pro for your merchant account? Contact Merchant Warehouse Today! Call us at 1-866-734-8450.